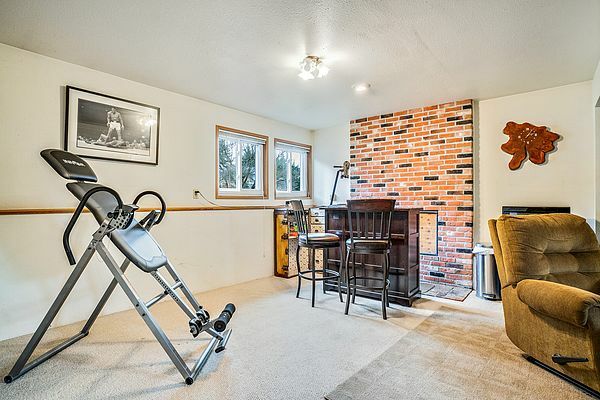 Workout Room or . . .